Grow your soil, and your soil will grow your plants! 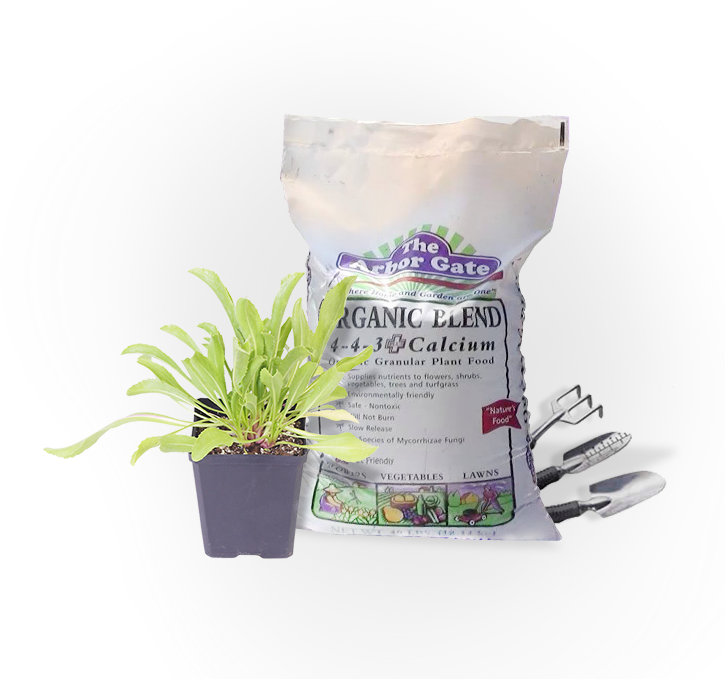 If it has roots, feed it with Arbor Gate Organic Blend: Trees, turf, shrubs, perennials and flowers, vegetables, citrus, and other fruits! Also available at Nelson Water Gardens in Katy. One soil for ANY application! Use it in containers and beds for trees, shrubs, fruits, vegetables, herbs, and anything that grows. Increases plant health, decreases stress. Increases drought tolerance, reduced watering. Strengthens plants ability to fight off disease. A Simple and Safe Food. 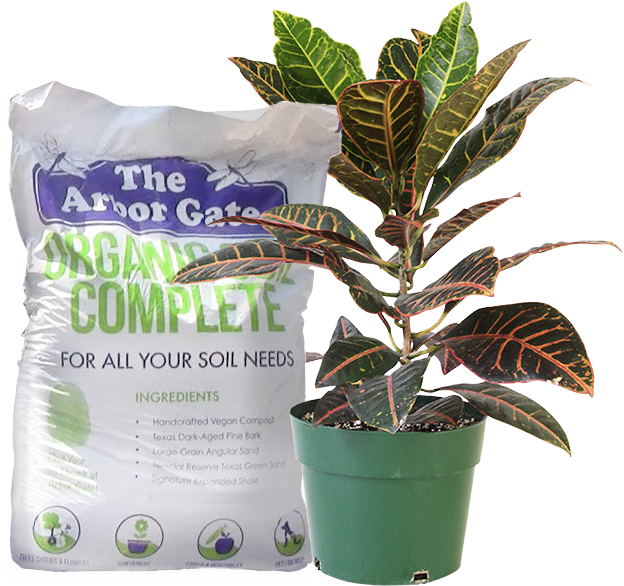 The Arbor Gate Blend is a natural, organic source of plant nutrients. It is composed of composted poultry manure, organic matter, calcium, molasses, and 11 species of mycorrhizal fungi. A homogeneous blend, each granule contains all ingredients and is uniform, which is why it doesn’t burn plant roots. 1. Composted poultry manure supplies nutrients to plants and soil. 2. Organic matter builds beneficial soil microbes in the soil, holds moisture and nutrients, and releases it to the plant as needed. 3. Calcium is a chemical element (Ca), necessary for cell development and vascular strength. 4. 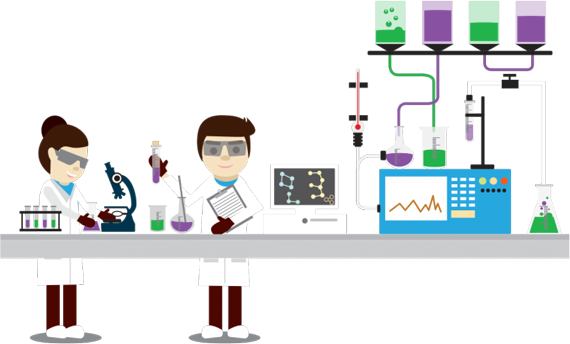 Molasses is the sugar that feeds beneficial soil microbes and repels insects in the soil. 5. Mycorrhiza is defined as a beneficial relationship between fungus and plants. The mycorrhizal fungi strengthens plant roots for absorbing water and nutrients from the soil. Im Coming to Pick Up My One-Two Punch! Organic Soil Complete is $12.99/bag. Buy 5 bags, get the 6th bag free! Organic Blend Food is $29.99/bag. Buy 4 bags, get the 5th bag free! Looking for bulk soil? Order Organic Soil Complete in bulk!